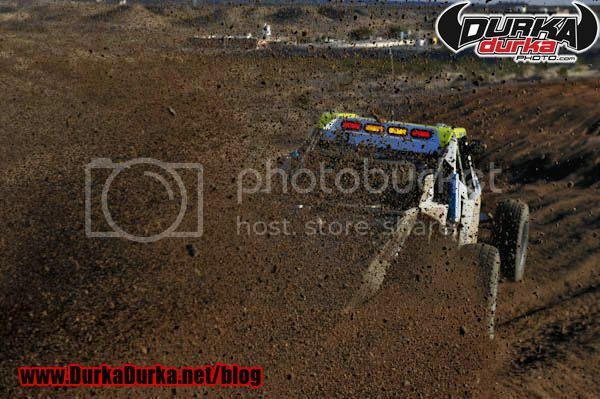 A little clip of me working courtesy of Bryan Collins from the Laughlin Desert Challenge. All that dirt gave my new 200-400 (its first race) a good break in. 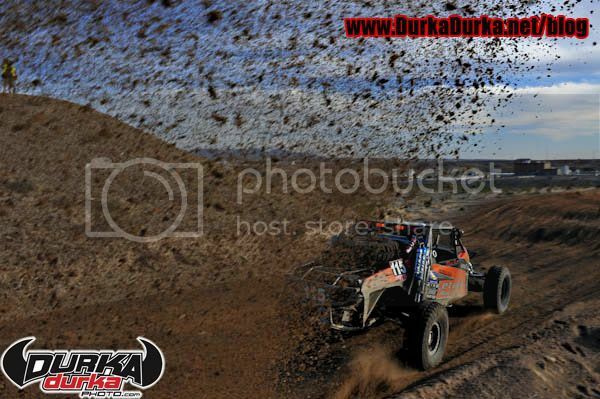 Shooting off road racing is not for the faint of heart. If you do it right your gear will get thrashed, you will be filthy and dead tired when done. I can’t get enough of it. Durka Durka LDC Roost from No Bueno Video on Vimeo. And here are a couple of the shots made from that spot. Class 1 winner Kory Halopoff roosts me. You can see Bryan filming the video in the upper left corner. Nikon D700, 24-70mm, ISO200, f8, 1/400th. Nikon D700, 24-70mm, ISO200, f5, 1/1000th. There are 1 Comments to "Working Conditions"
The results are clear. You are doing it right.